White Objective Cream offers optimum preventive, anti-spot and lightening efficacy, thanks to the action of the W.O. 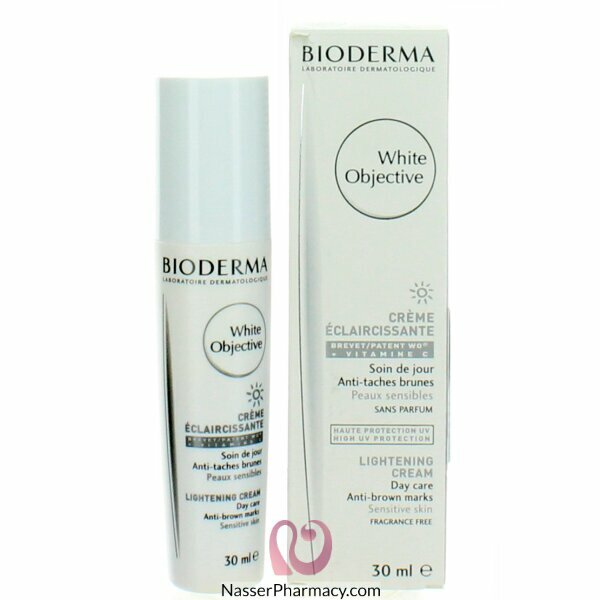 patent which acts on the main biological mechanisms responsible for skin pigmentation. Anti-UVA-UVB filters protect from solar radiation to prevent new pigmentation (SPF 27 - UVA 14). Apply White Objective Cream on your perfectly cleansed face and neck. You can use it locally on pigmentation marks.